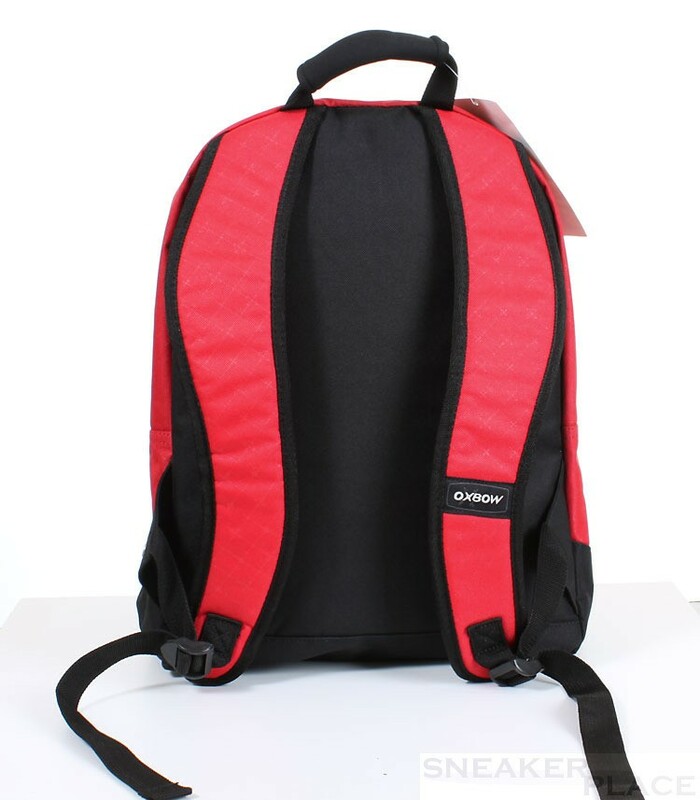 This model is a very practical and comfortable backpack that offers plenty of storage space. The floor is of black, so that the material is protected. 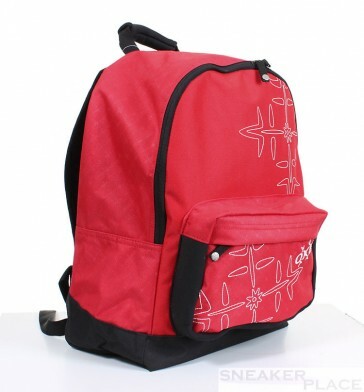 In addition, the carrier width is adjustable so that the height can be adapted perfectly to the body. In the large and the small front pocket on back, many things can be stowed.